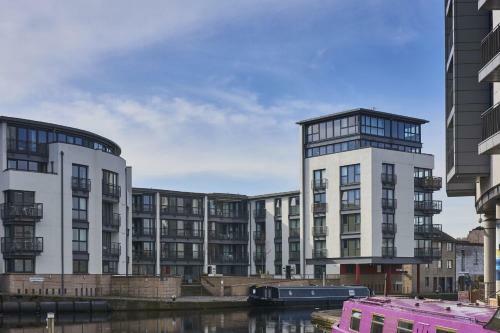 Lovely three bedroom, four star serviced apartment in Annandale Street, Broughton. Located within easy reach of central Edinburgh, this attractive property has three bedrooms over two levels and can sleep six people. The Annandale Apartment has free wifi and there's parking available for one vehicle, if requested. 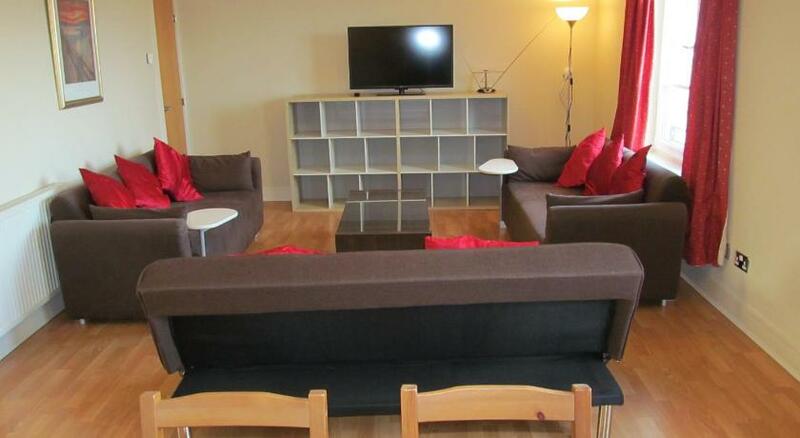 The flat has a comfy lounge and a modern kitchen with all appliances such as oven, dishwasher and washing machine. Stylish four star serviced apartments a short distance from Edinburgh Playhouse Theatre in Edinburgh EH7. One bedroom flat in Spey Terrace in the Broughton area of Edinburgh. The property is on the ground floor and can sleep up to four people with one double bed and one double sofa bed.